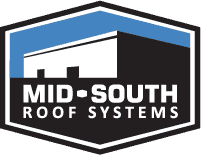 For nearly 30 years, Mid-South Roof Systems has focused on commercial and industrial flat roof systems. We have installed millions of square feet of TPO, PVC, and EPDM roof systems all over the country. When it comes to commercial roofing for new construction, our team is committed to getting the job done right. For nearly 30 years, Mid-South Roof Systems has focused on commercial and industrial flat roof systems. We have done millions of square feet of TPO, PVC, and EPDM roof systems all over the country. When it comes to commercial roofing for new construction, our team is committed to getting the job done right. WE BUILD LIFELONG PARTNERSHIPS WITH COMPANIES ACROSS THE U.S. Whether you’re building from the ground up or performing an expansion, it’s crucial to choose a roofing contractor that can deliver on time and on budget. A reliable roofing contractor will take the time to understand your project and provide a solution that stands up to the elements. The roof installation is a critical piece of the building envelope and your construction schedule. It needs to be done safely, professionally, and without adding unnecessary time and cost to a project. For new construction projects, Mid-South Roof Systems gets involved early in the design and budgeting phases. This allows you to take advantage of decades of expertise, providing you with cost-saving opportunities and much-needed technical advice before construction even begins. WHITE, GA — 883,000 SQ.FT. We completed all the roof work on the Toyo plant when the original facility was built ten years ago and recently completed another 800,000 square feet expansion to the building, bringing our total SF onsite with Toyo to an impressive 2,610,000 square feet. The facility combines several different roof types, including ballasted and mechanically attached membranes, as well as TPO and EPDM. Our professionalism and commitment to quality have transformed our relationship with Toyo and its GCs into a lifelong partnership. 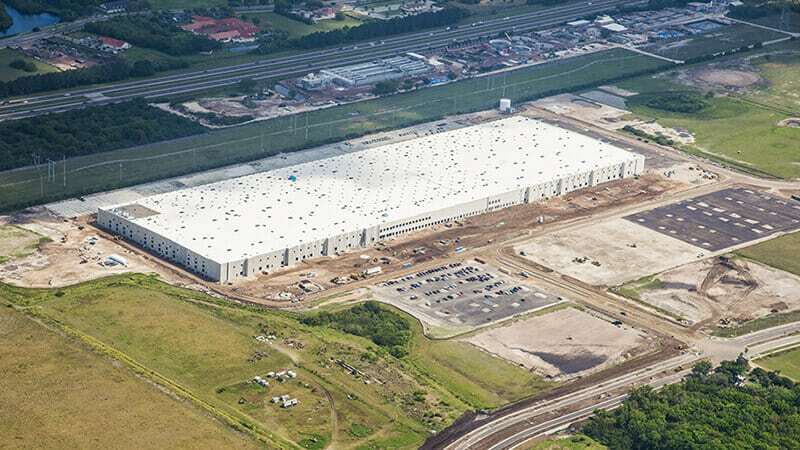 RUSKIN, FL — 1,023,995 SQ.FT. 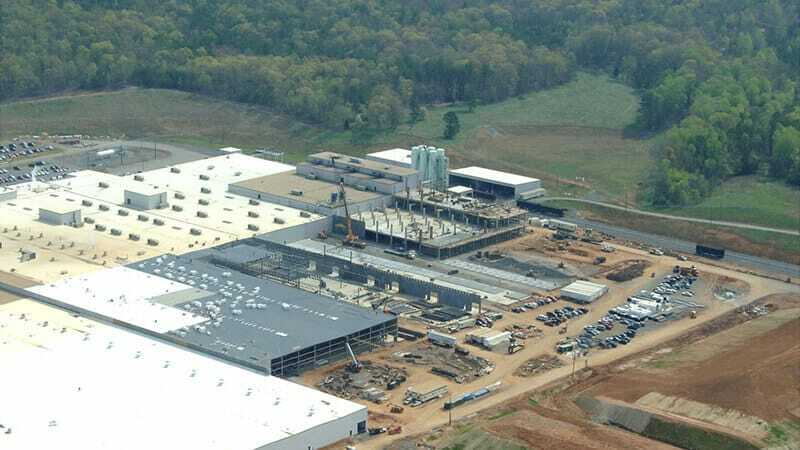 This is Mid-South Roofing Systems’ sixth Amazon Distribution Center in the last three years. These facilities are amazing feats of modern distribution infrastructure and we’re proud to be a part of their revolutionary approach to retail purchasing and delivery. Need a partner who will help you through the roofing process?